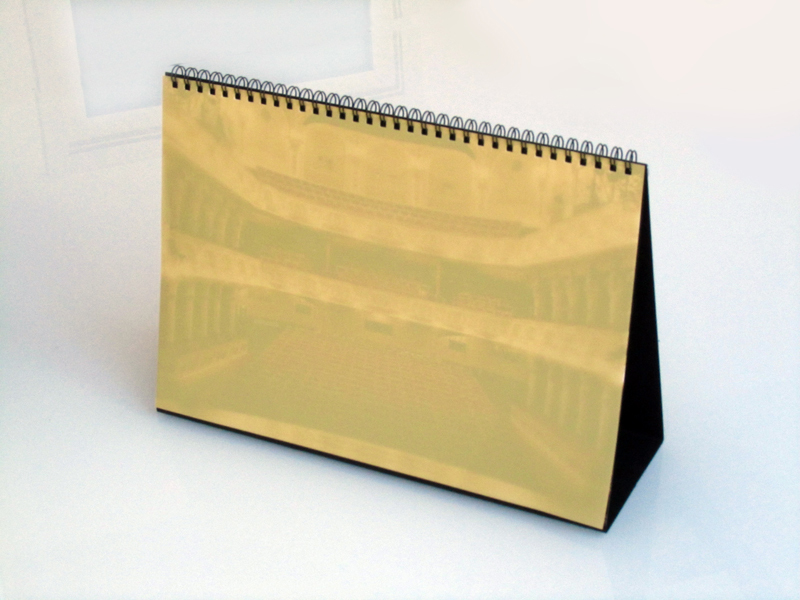 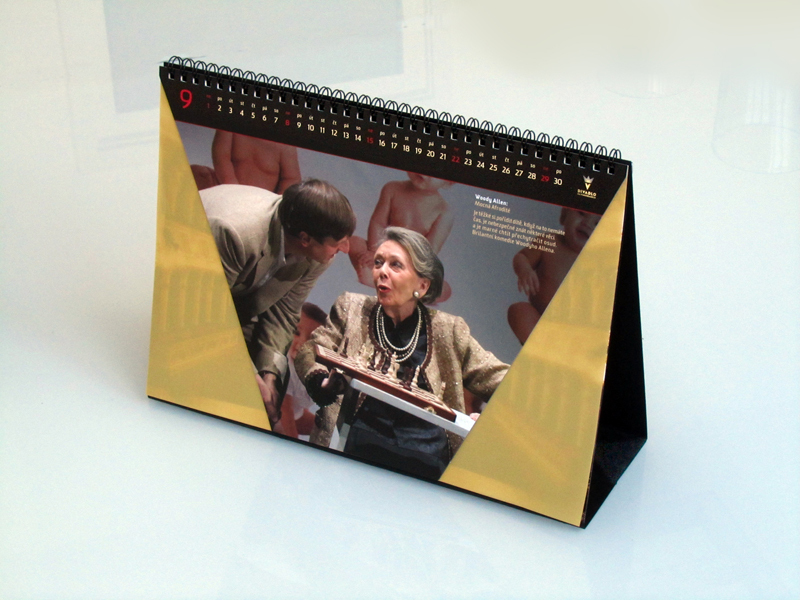 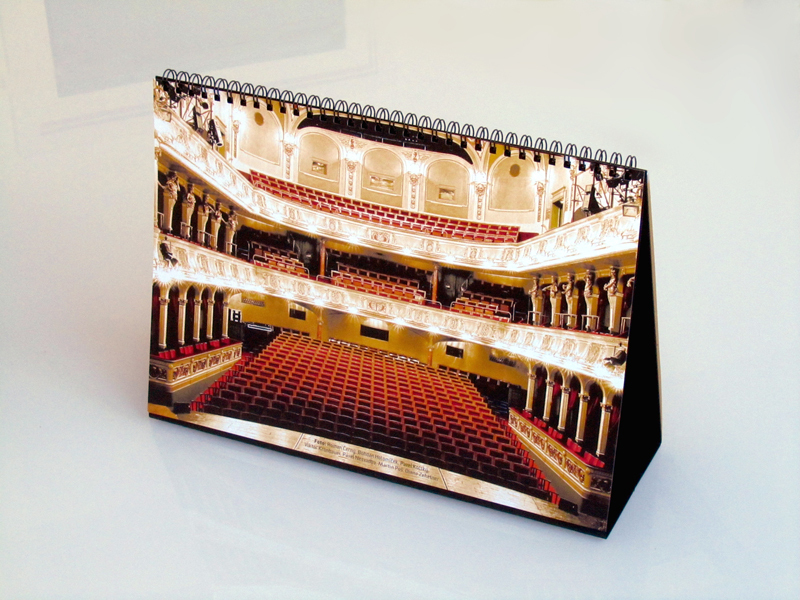 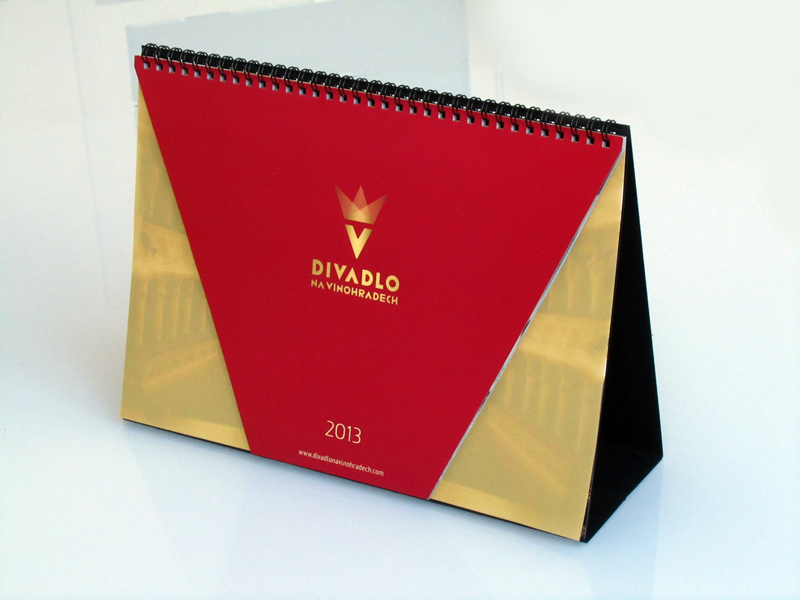 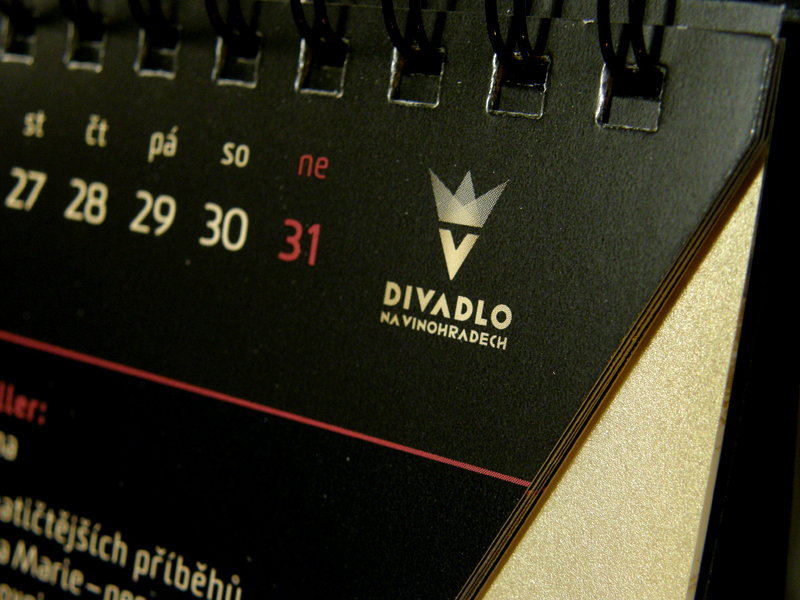 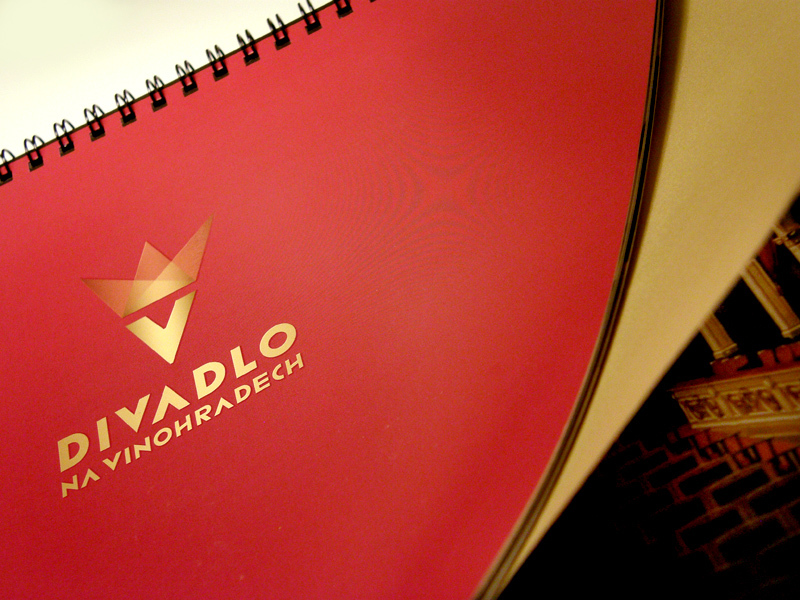 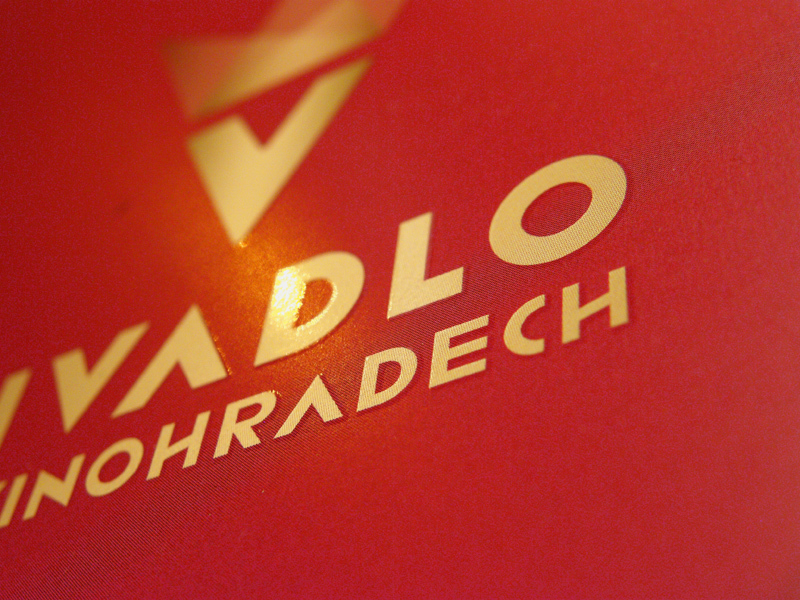 Atypical Calendar for Vinohrady Theater. 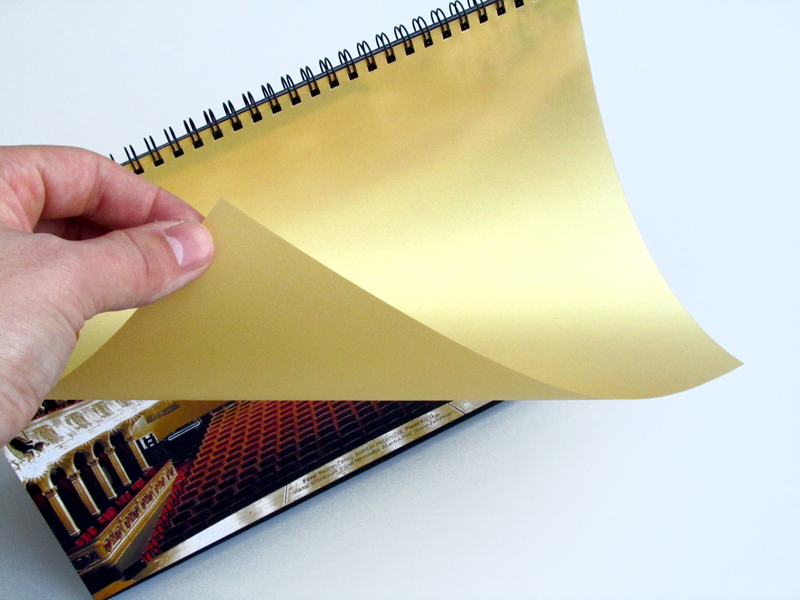 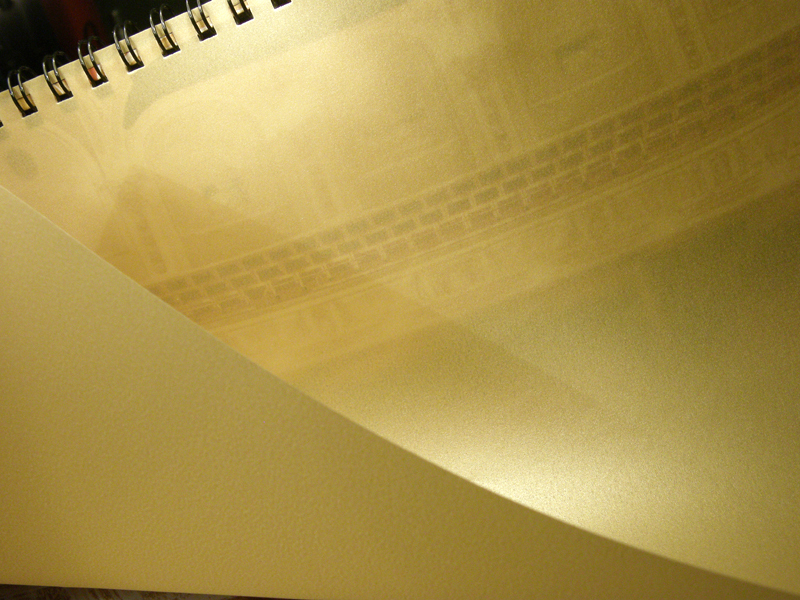 Special „V“ shaped cutout was used, along with rare golden tracing paper. 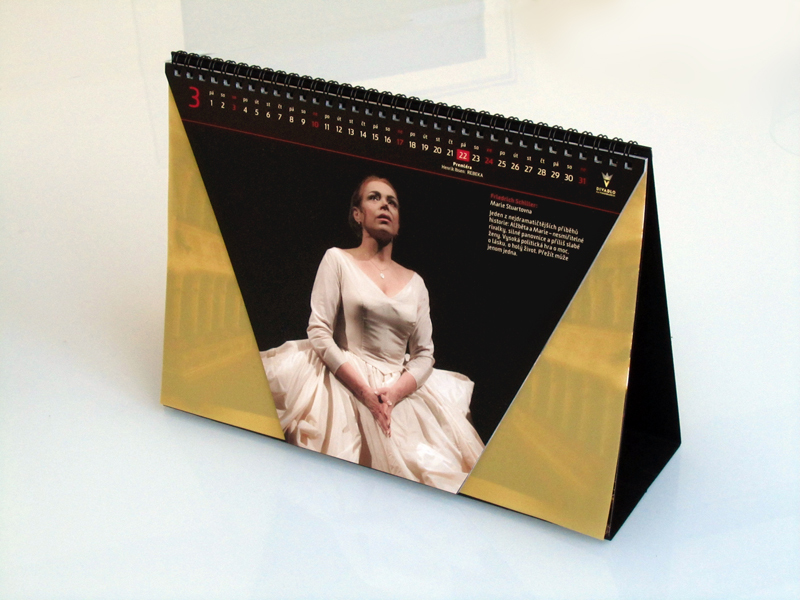 Successfully promoted new brand and identity among theater visitors and business partners.